Backdraft is Cornerstone's exciting new sire! 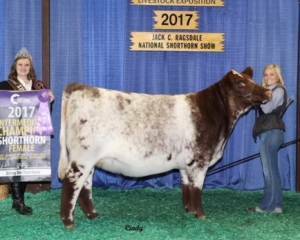 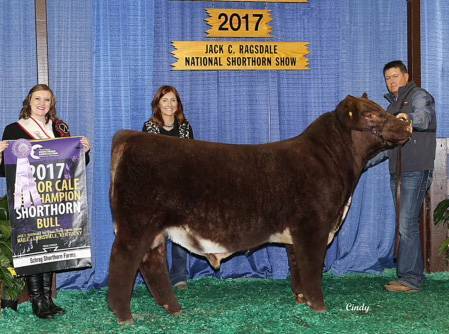 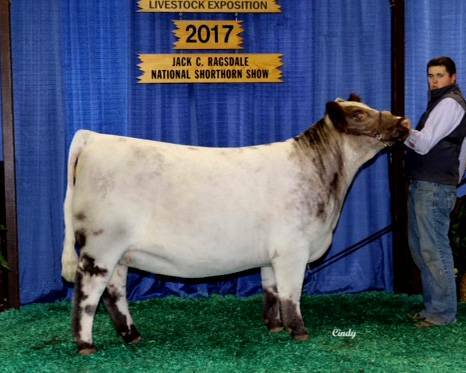 He was the Reserve Champion Jr Bull Calf at the 2017 NAILE. 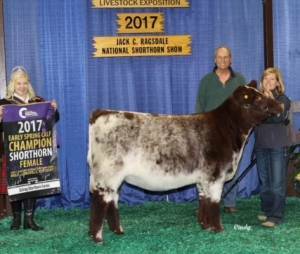 His maternal sisters have averaged $50,000!